The growing skyline, the endless sprawl, the lights on the water – flying over New York City is unlike any other show on Earth. But what happens when your plane touches the ground? There's the wait to get through customs, the endless grind at baggage, the line-up for the taxi services. Landing at JFK unprepared can be quite a stressful experience, to say the least. Did you know, for example, that colour is making a comeback this year? That’s right – no more plain all-white weddings! Are you a social media savant? 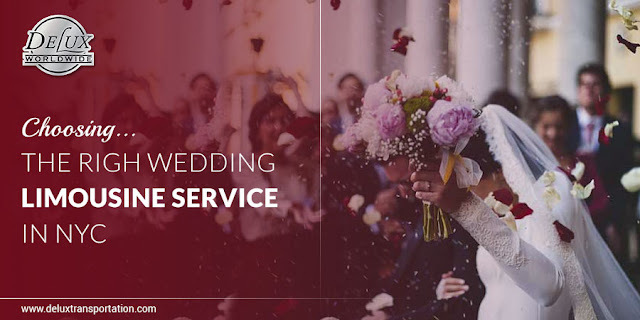 Then download all the custom wedding filters from Snapchat and let everyone know about your big wedding in NY! Flying straight to the Bahamas for the honeymoon is always a lovely idea, but this year, ‘exotic’ has been swapped out for ‘off the beaten track’ honeymoons– some of the more surprising destinations this season are Iceland, Canada or even South Africa. There are the artisanal beer shops in Williamsburg, the elegant walkways of Staten Island and the charms of Tribeca's hottest dinner spots. 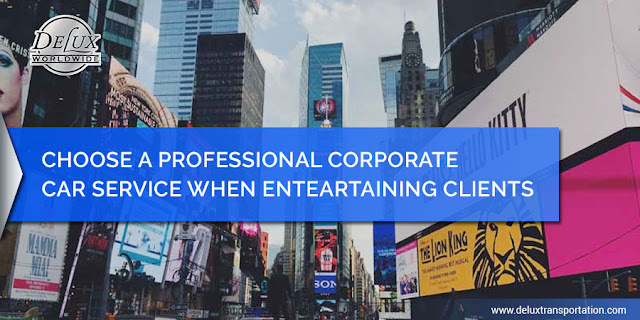 Finding the perfect itinerary for visiting corporate clients can be a complicated task for the busy and conscientious entrepreneur. 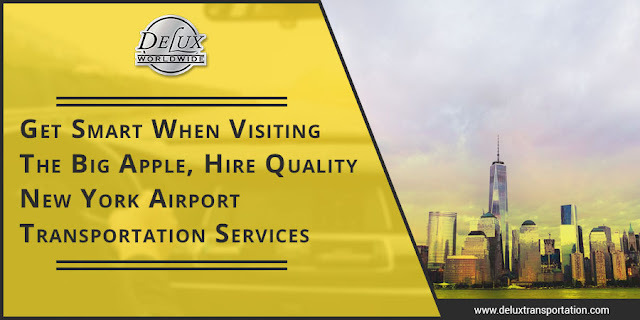 Luckily, here at Delux Transportation we know the area very well and have a few ideas for the next time you have important guests in town- and our affordable car service NYC proves the perfect guide.